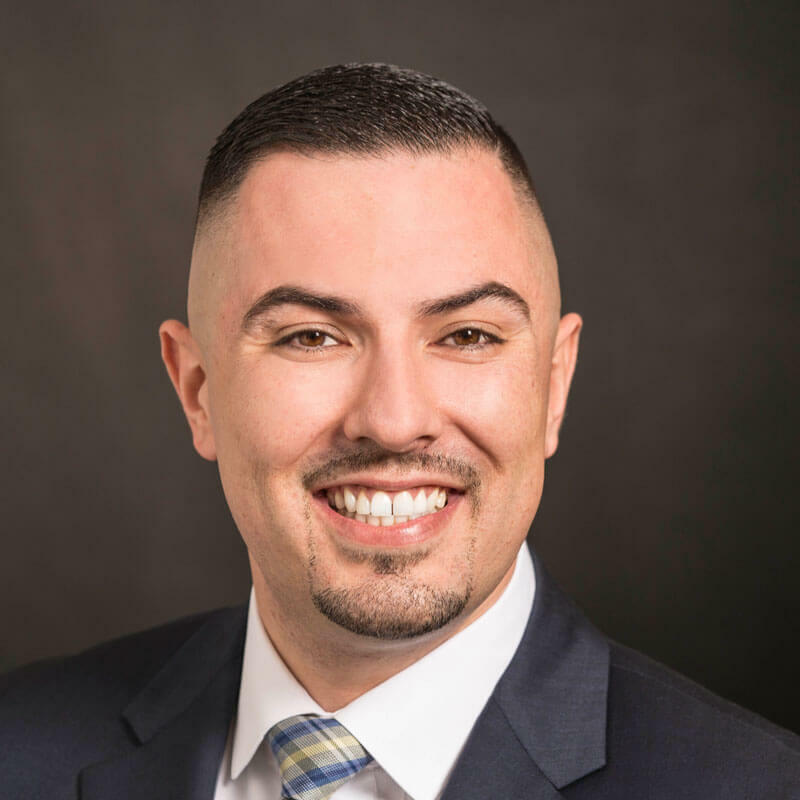 Angelo has been in the Mortgage Industry for over 10 years with a track record of delivering and leading growth by constantly defying the status quo. He constantly drives for reinvention of strategies, processes, and practices. He has proven to be an inclusive leader with high integrity and an ultimate appreciation for people’s growth. Angelo’s client’s main competition is the cash buyer. Many of the families looking to make the Bay Area their home need to obtain a mortgage. They require a strong pre-approval with no finance contingencies and a quick close in order to compete successfully. Being very detail oriented and taking the time to educate borrowers about the process. He strives to provide the best mortgage plan based on your financial profile, for your entire mortgage life, which will best suit you as a consumer. His mission is to deliver the ultimate home loan experience to every customer, every time. Angelo is backed by in-house processing, underwriting, and closing to guarantee a smooth and timely transaction. Primary Residential Mortgage, Inc. is a retail mortgage banking firm with experienced and respected leadership. PRMI principals have track records of forming and operating successful mortgage origination companies, which has an unwavering commitment to producing quality loans in a timely manner!